for all communities in Texas and we specialize in reuse systems design and application technique. Groundwater is another resource that must be protected and used properly. 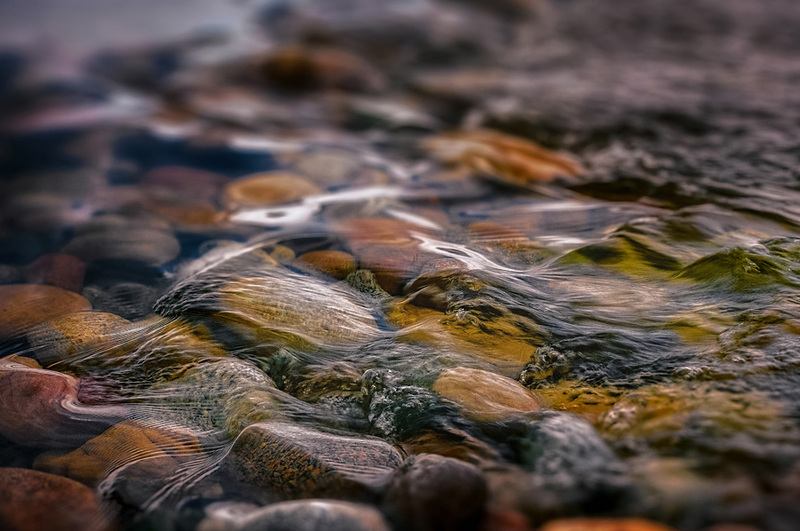 The development of groundwater resources for portable supply is one of our specialty practice areas, as we develop groundwater wells and manage the transportation and delivery of harvested groundwater to its source of use. In various settings, groundwater monitoring is also a very important and required facet of our environmental practice. Landfills, underground fuel tanks, contaminant containment and modeling are all specialties we provide for our clients.